Last night's episode of the variety show Ace vs Ace 王牌对王牌 paid tribute to Meteor Garden in the most epic way by inviting Jerry Yan, Ken Chu, Shen Yue and Darren Chen. 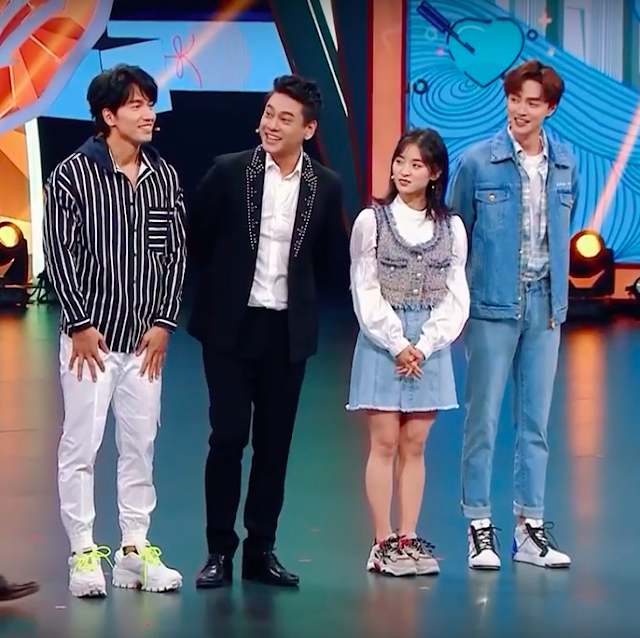 Joining their team as another guest star is Guo Qilin. Not only do we get a mini reunion from the original F4, but there must be some sort of fourth wall breaking as the 2001 and 2018 cast meet. I don't know what else to call this if not an excuse to bask in the nostalgia, and they go all out with the fanservice. 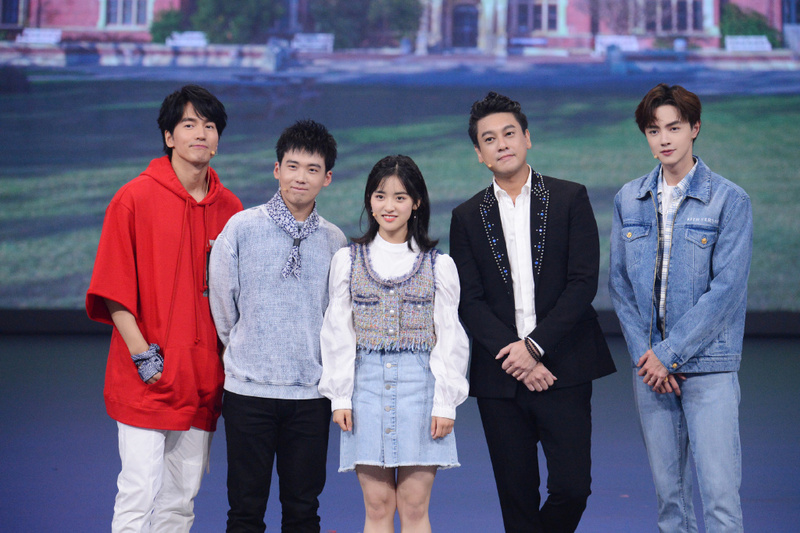 Shen Yue and Jerry Yan reenact the breakup scene between Shan Cai and Daoming Si. 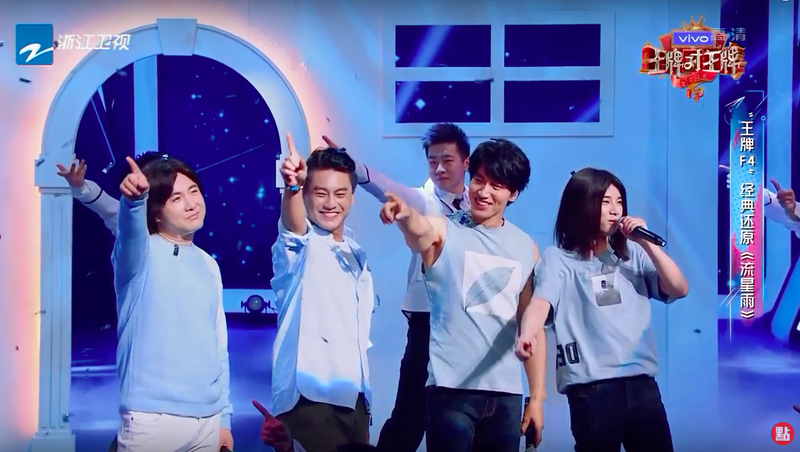 Jerry Yan and Ken Chu reenact their Meteor Rain performance with Ace vs Ace regulars Hua Chenyu and Shen Teng standing in for Vanness Wu and Vic Chou. 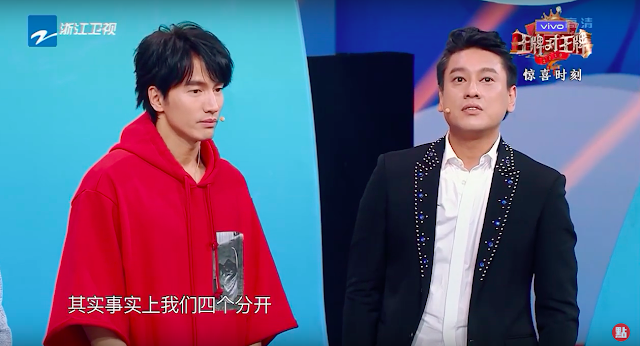 When asked what Meteor Garden means for him, Ken Chu said that it changed his life. In the process, he received a lot, gave a lot and feels fortunate. Jerry Yan refers to it as a beautiful memory, something that is not easily replaced or forgotten in this lifetime. 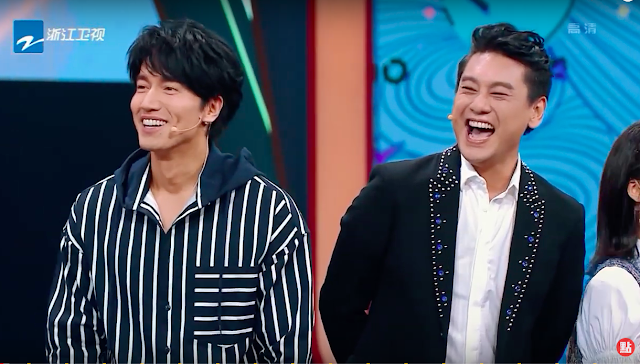 He admits that he once joked that the next time they'd take the stage to sing together, they would have kids already, performing together with them and that it would be heartwarming. When asked about rumors that the F4 are not in good terms, Ken Chu gives a candid answer. He admits that the four of them don't interact much because they are too different. They barely kept in touch over the years, so it wouldn't be accurate to say that they are close, but they are not in bad terms that they'd be enemies. Instead, they are more like colleagues. He also says that they felt outside pressure from those expecting them to always be together. But in truth, they did okay separately. There were does of honesty there that I maybe wasn't expecting in an episode full of laughs. I still wish the old and new F4 were complete, but this works too. Catch the episode here. Wow that one was so nicd they mwt there seniors it would bs so nice if they are all complete. 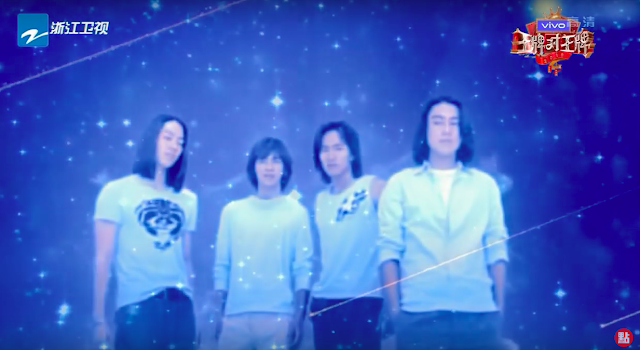 I only watched Jerry Yan's version of Meteor Garden two years ago and despite the low quality graphics, it remains my favorite version. Love him and Vic Chou.